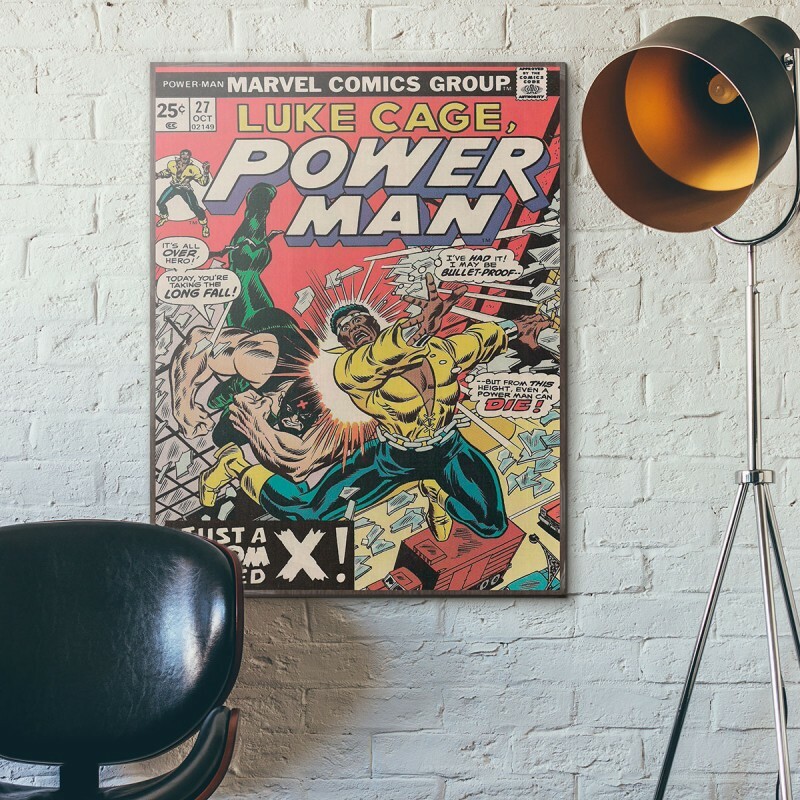 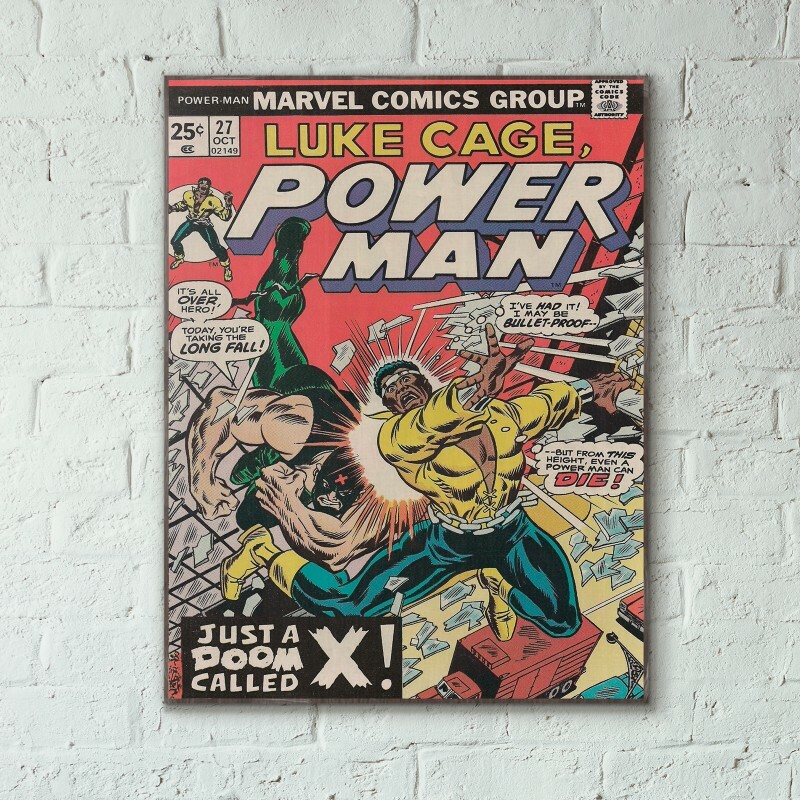 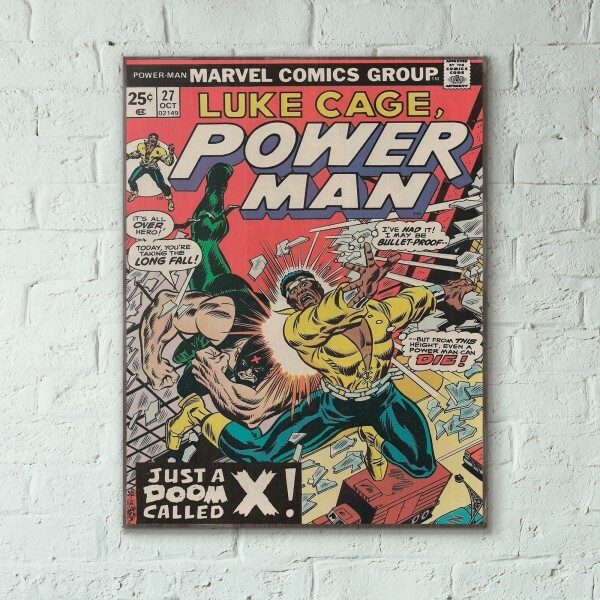 This is the cover for issue #27 of the Luke Cage, Power Man series that was published in 1975. 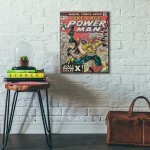 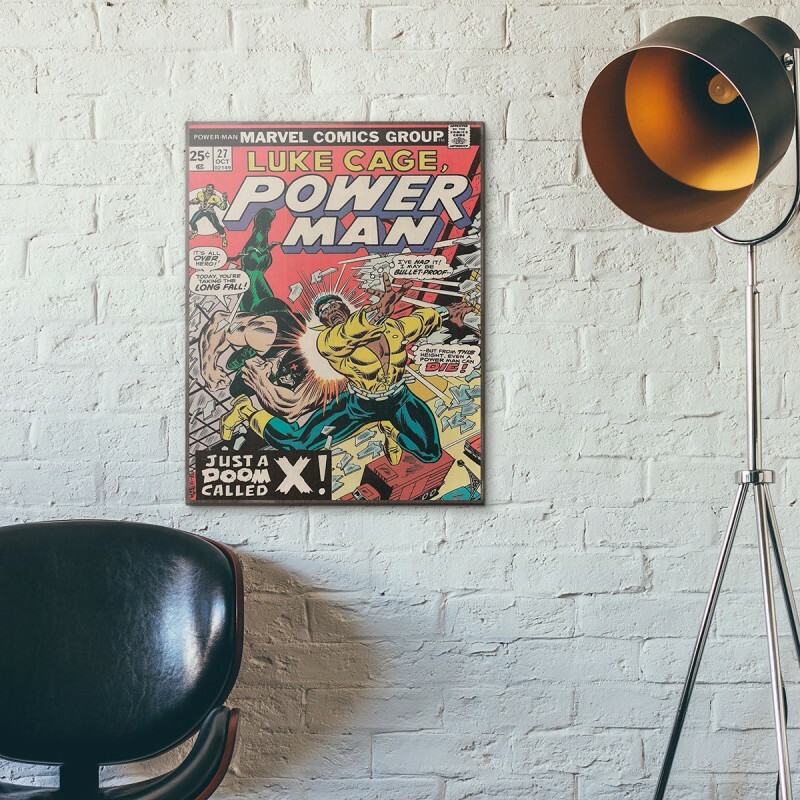 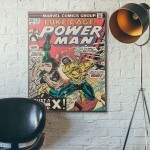 It is printed on sturdy, durable wood, guaranteed to stand out wherever you decide to place it. 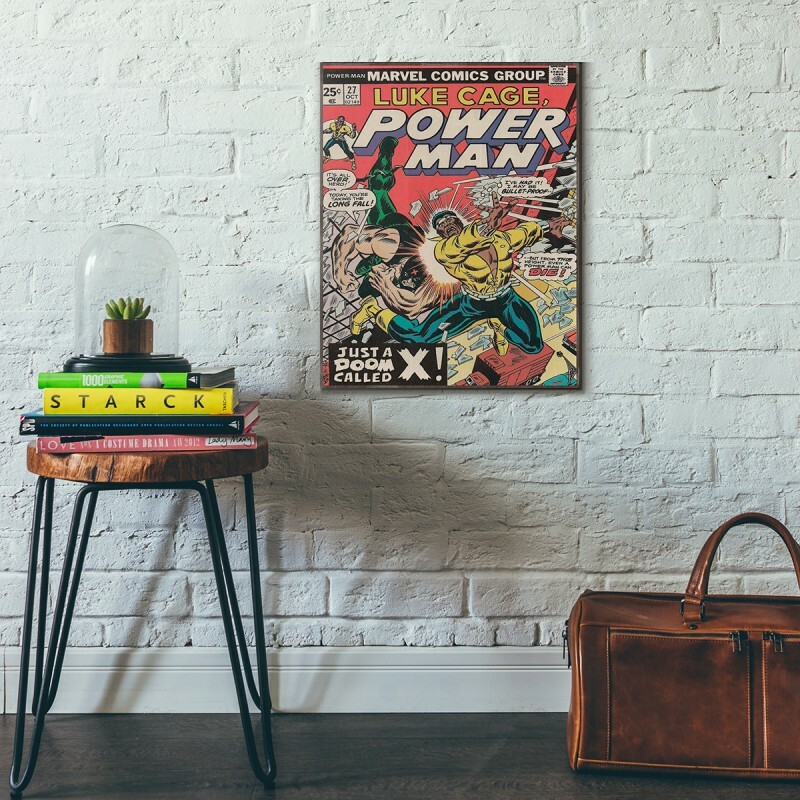 T-Man is a spy/espionage graphic novel that was first published in July 1952 for 0.10$. 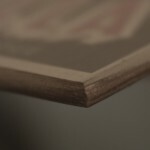 This is th..